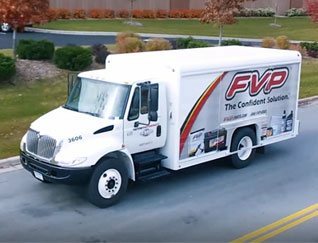 Trust FVP for unmatched quality, selection, service, and performance at the best value in the industry. 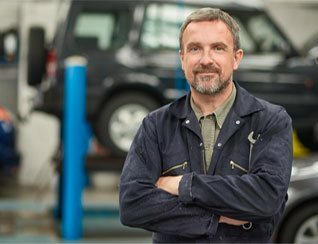 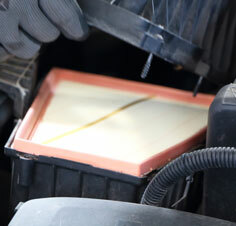 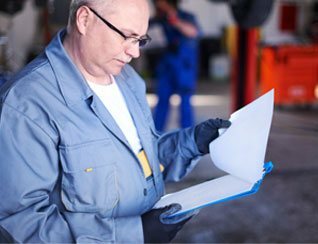 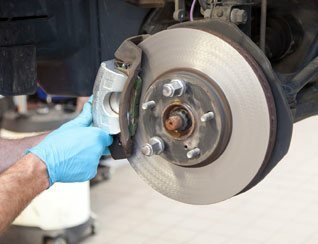 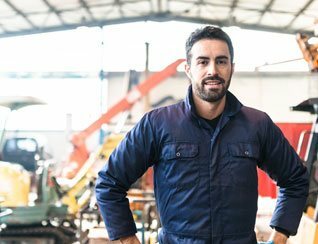 We offer a full line of automotive parts and products, including batteries, underhood, undercar, filters, fluids & chemicals, marine, and shop supplies. 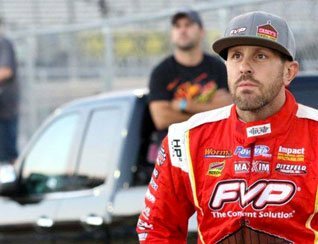 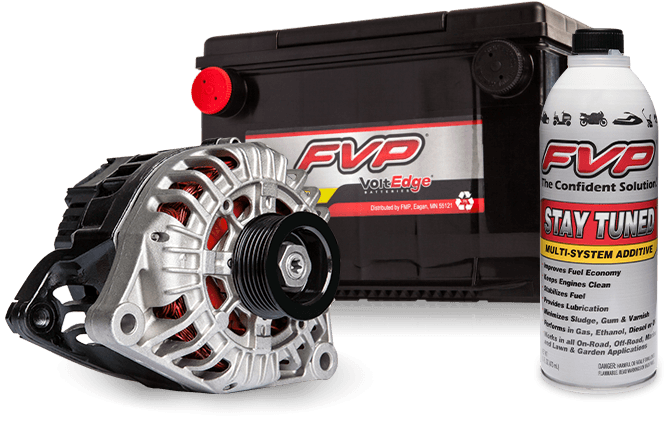 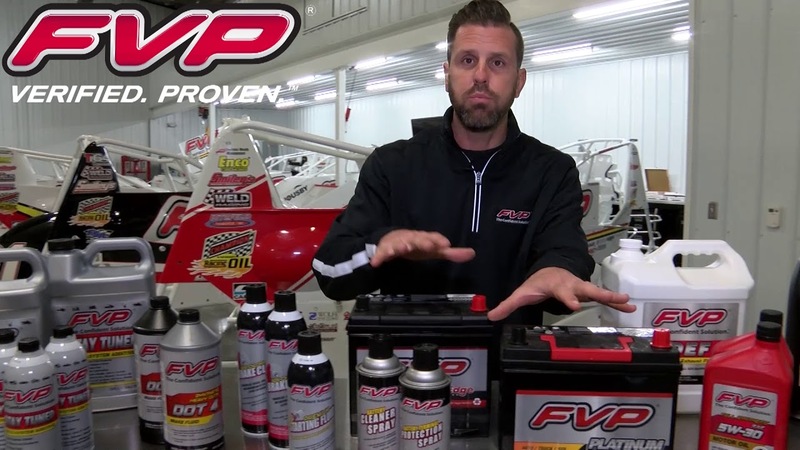 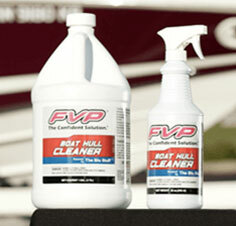 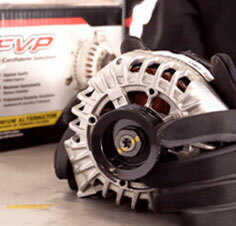 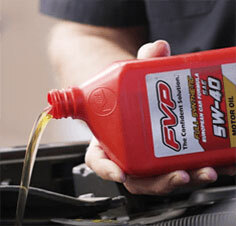 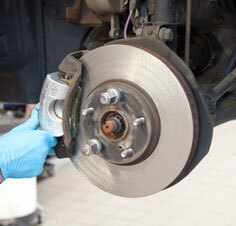 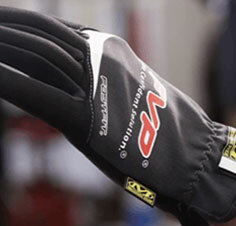 Launched in 2005, the FVP brand evolved from a family-owned parts distributorship. 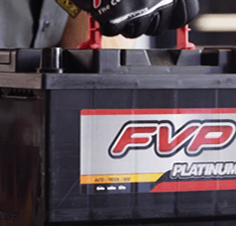 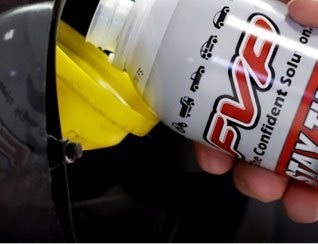 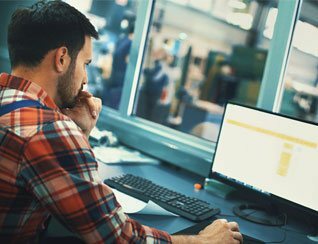 Built on a commitment to quality and delivered with unmatched service, FVP products are specifically engineered to provide OE quality that is equal or superior in performance to national brands at a competitive price.